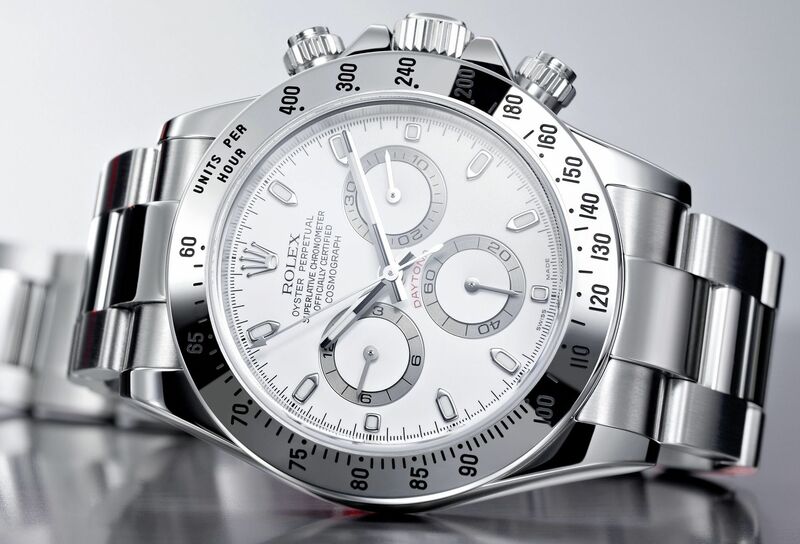 Like many other Web sites, LuxuryMenWatchesByMiles.com makes use of log files. The information inside the log files includes internet protocol ( IP ) addresses, type of browser, Internet Service Provider ( ISP ), date/time stamp, referring/exit pages, and number of clicks to analyze trends, administer the site, track user’s movement around the site, and gather demographic information. IP addresses, and other such information are not linked to any information that is personally identifiable.
.:: Google’s use of the DART cookie enables it to serve ads to users based on their visit to LuxuryMenWatchesByMiles.com and other sites on the Internet. LuxuryMenWatchesByMiles.com has no access to or control over these cookies that are used by third-party advertisers. 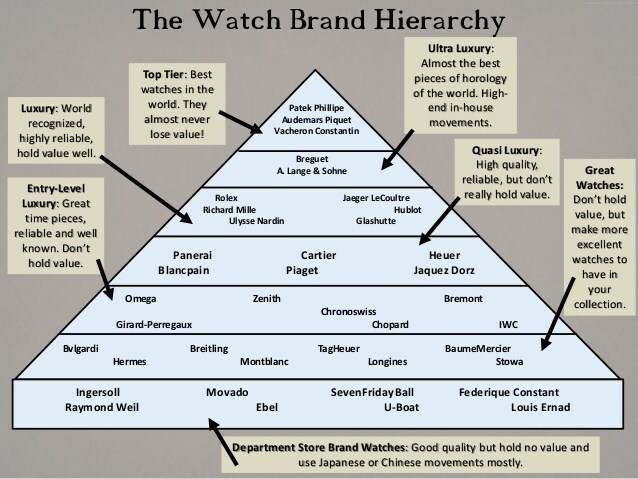 You can opt out of all communication with LuxuryMenWatchesByMiles.com simply by leaving this page.